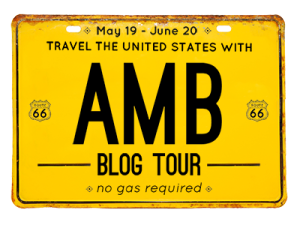 Week 2 of the American Made Brand Blog Tour is now complete. So far we have visited 40% of the states in the USA. As I did last weekend, after the 1st 10 stops on the tour were completed, I made another collage showing all 20 of the state license plate blocks that we've seen so far. 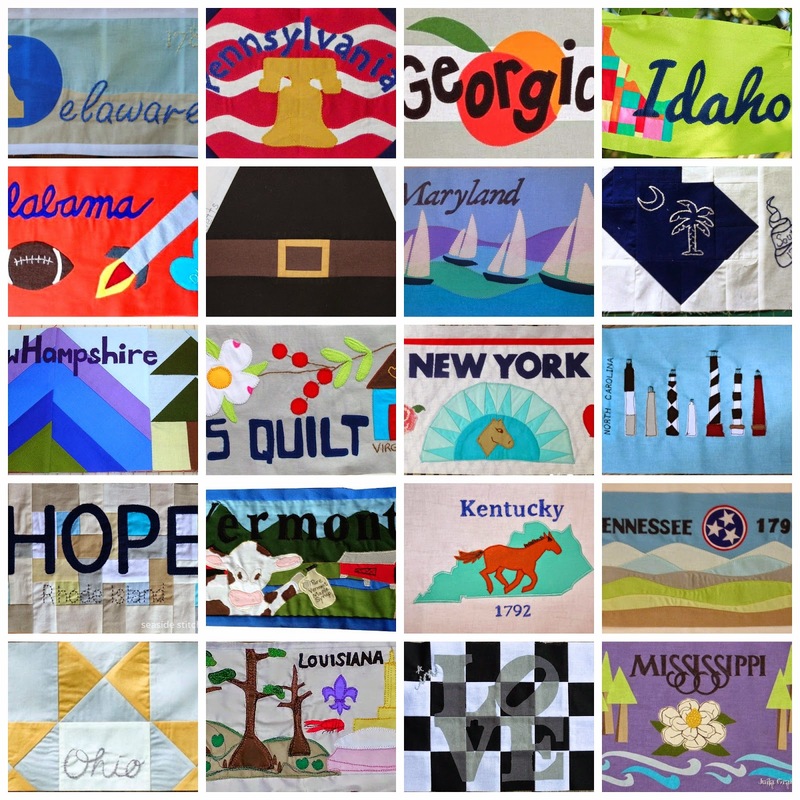 I really love the variety of designs and the final quilt that will be on display at Quilt Market in Houston this fall will be so fabulous. I just wish that I could be there to see it in person. 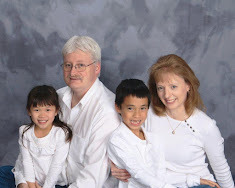 Next week we will visit another 10 states on the blog tour. You can find the entire blog tour list here. If you missed any of the stops along the way, go back and check them out. 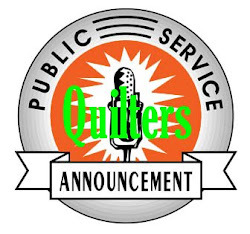 Some of them still have their giveaways open for entries, including me (until Midnight, Sunday June 1st), so you still have a chance to win a FQ bundle of American Made Brand fabrics. Rest up and be ready to hit the road again with us on Monday. There will be more terrific state license plate blocks to behold. Love looking at your collage of all the blocks. I wish I could go check out the quilt also. Thanks so much for doing this, Michele! I'll post your collage later in the week (giving you lots of credit, of course) so more of our readers will be able to appreciate the work we've done.